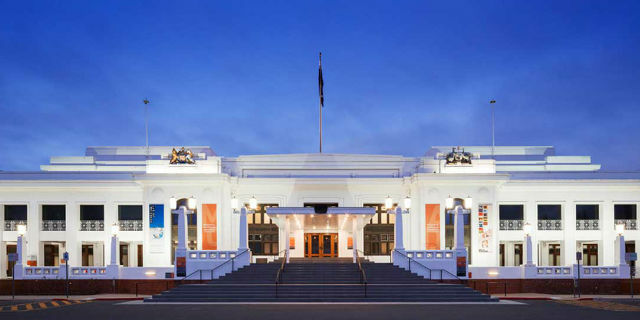 A unique Health Policy Forum will be held on 6 October, 2017 at the Old Parliament House, Canberra to look at ways economics and data can be used to improve health policy decision making in Australia. Increasing health system efficiency by promoting competition. On the 50th anniversary of his speech, a diverse group of economists and those interested in public policy will come together in a unique health policy forum. Speakers will reflect on Whitlam’s speech and to use it as a lens to examine the contemporary health policies across Australia. Following Whitlam’s steps, the aim will be to identify innovative ways of using better economics and data to improve current health policy decision making across Australia, including ways to modernise Medicare. For more information and registration link, please visit the event webpage. If you have any questions please email health-economics@unimelb.edu.au.